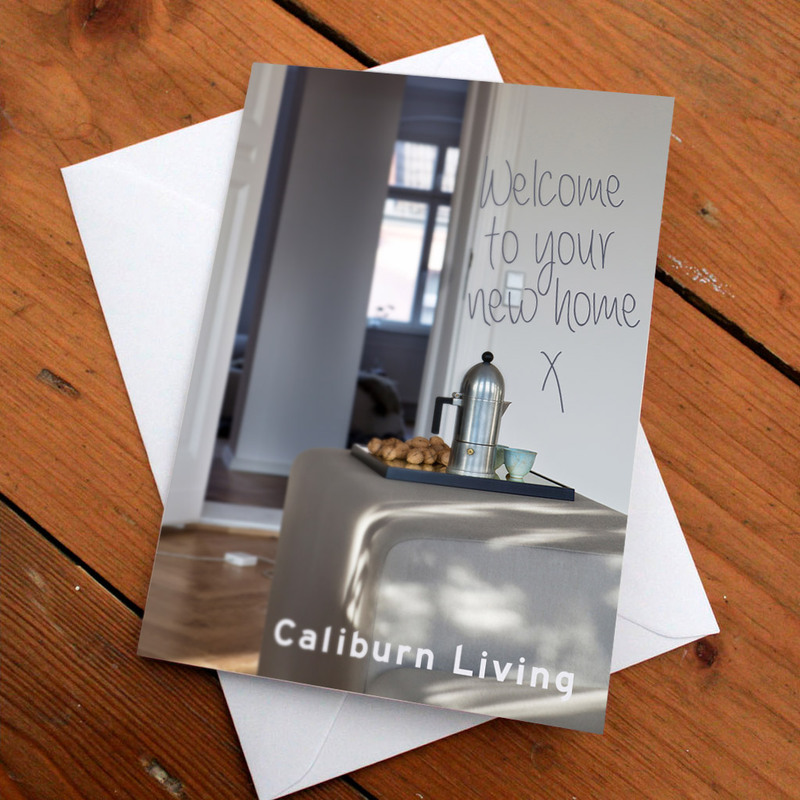 Caliburn Living are a property development company based in Germany. The business required a clean and contemporary image that instilled confidence with potential clients. 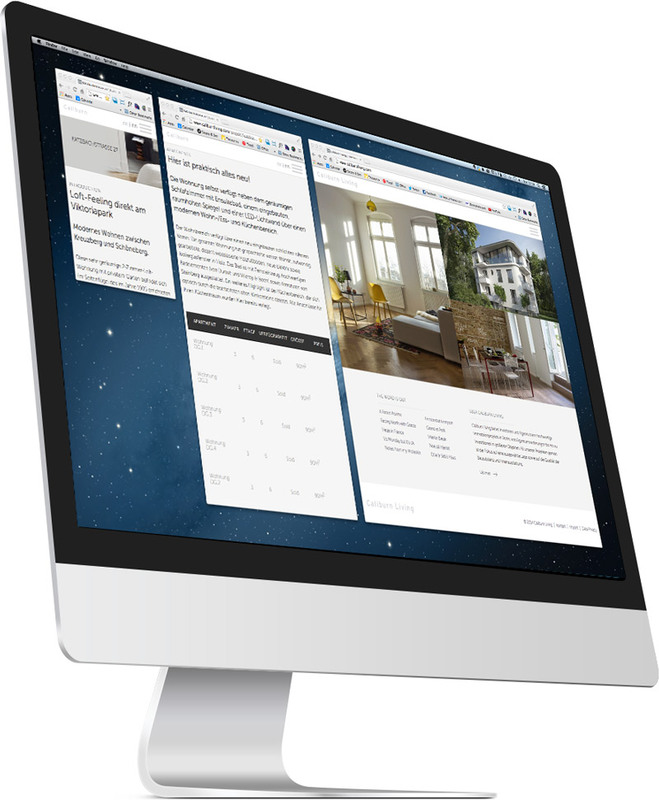 A website was required that could present a series of property development schemes and allow for multiple units per scheme. The word Caliburn is derived from the old English word ‘Excalibur’ meaning sword. In reference to this, we created a bespoke typographical mark with an emphasis on partially sliced letterforms that was developed throughout the brand. 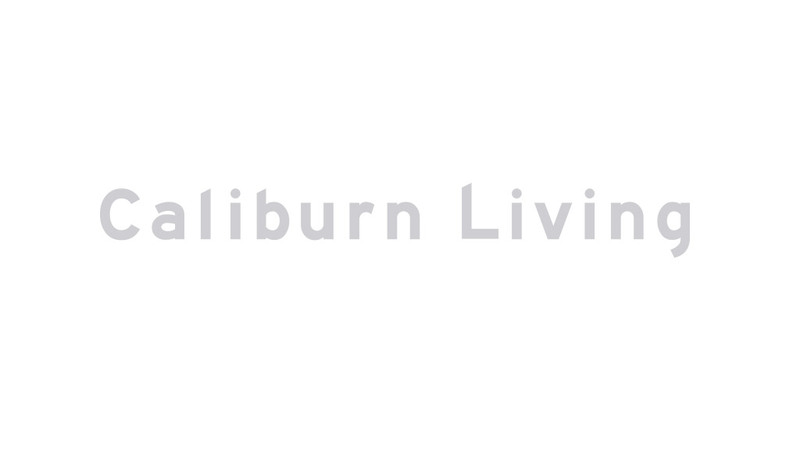 The fullly content managed website allowed Caliburn to add development schemes, control inventory of properties and independently upload property details.